I have owned an Ooma for 8 years and not paid a home telephone bill in all that time. My account says I’ve saved over $4000! The unit price has not increased since then, which means to me that it is still in demand, maintaining market share in it’s niche and the technology is still current. I highly recommend it as a cost-saving, convenient, portable, versatile and long-term solution for a home or business telephone/answering device. 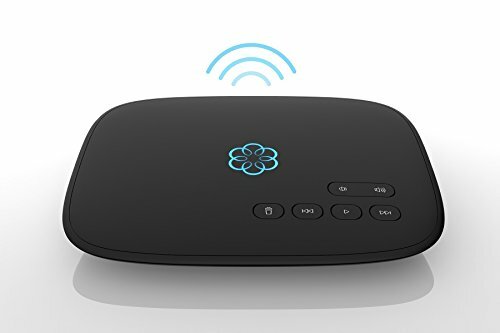 They have added smart sensors and security devices to their suite of products which communicate with the Ooma Telo as its hub. A very natural and intuitive expansion of capability for growth .